What does an Irish man does in his honeymoon in New Zealand? Joke aside, it was great to meet John from Dublin. Tuesday night training was basically a private class with 2 students. I just covered any questions they had as it was the Q&A topic of the program. 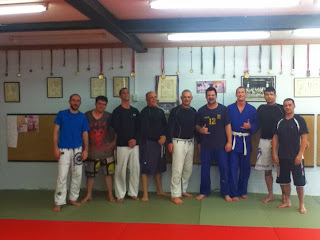 I taught some mount escapes and arm drag from butterfly guard and heaps more from my personal repertoire. Training concluded with some rolling and guard pass drilling. While Thursday night had a better turn out, I am not sure if the reason is that it is our nogi night. 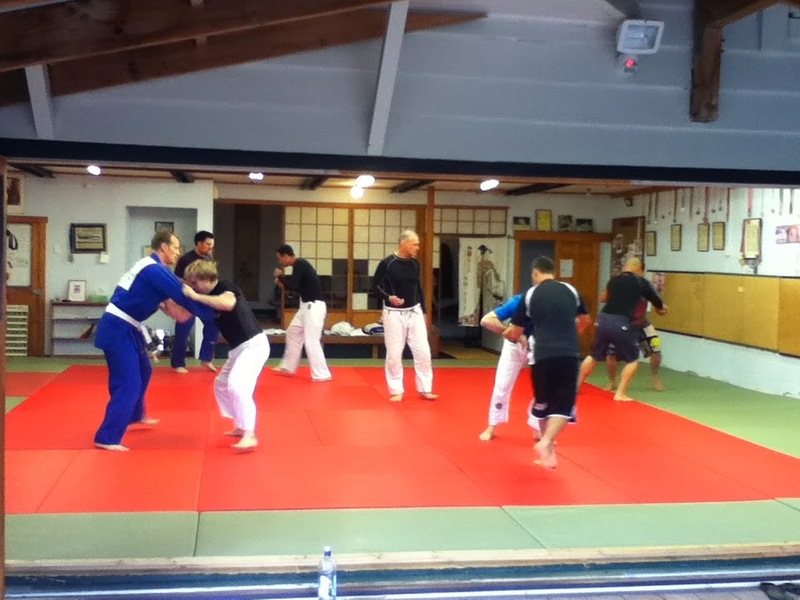 Training conluded with 30 minutes sparring. 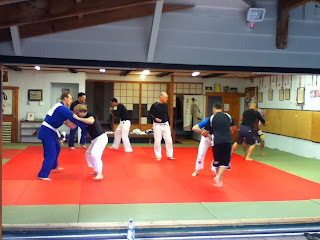 It was a pleasure to watch Judo Paul decimating via ouchi gari.